Hamilton Farms - A Farm For All Seasons! 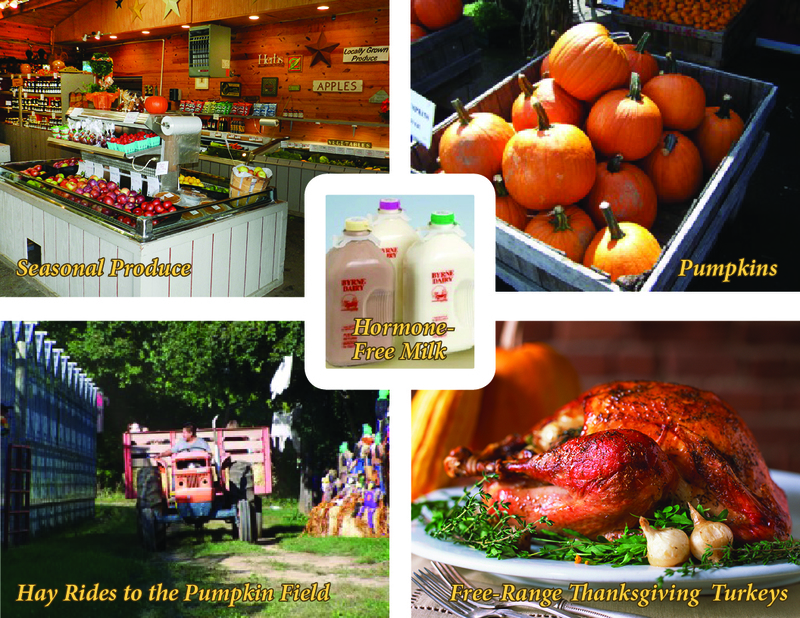 Hamilton Farms – A Farm For All Seasons! I’m a big believer in shopping local – especially when it comes to my food! There’s nothing better than a farm-fresh feast on the table. What you may not realize is that one of our favorite local nurseries is much more than a place to buy your Summer plants. It’s actually a year-round business with a farm market you can always count on for the best produce, handmade baked goods, local honey & syrup, seasonal treats, hormone free milk in nostalgic glass bottles & free-range eggs. This market is also an amazing resource for locally made gourmet items from pasta sauces to preserves. 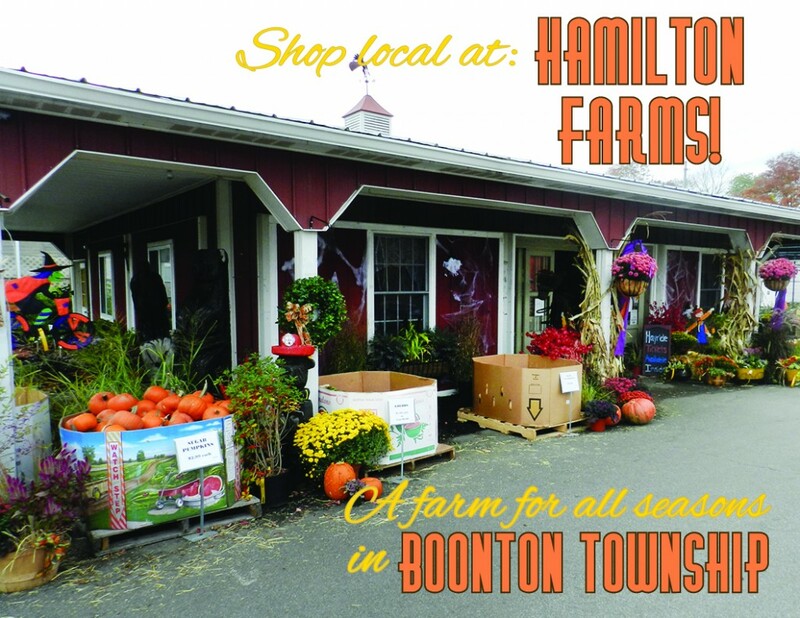 So not only does shopping at Hamilton Farms support a family-run local business, it also keeps money in the pockets of local chefs, beekeepers and dairy farmers! I’d like to also encourage you to make Hamilton Farms your place to plan holiday dinners. Right now, Hamilton Farms is taking orders for your Thanksgiving turkeys, spiral hams and pies. Their turkeys are all free-range & raised by the renowned Goffle Farms. You can take care of everything you need for your most delicious holiday ever right at Hamilton Farms! The farm also offers everything you need for seasonal decorations. Their Spring & Summer selection is second-to-none, but the greenhouses stay colorful year-round with home-grown chrysanthemums, decorative cabbage, pumpkins & gourds. They also offer harvest decorations like corn stalks and hay bales. If you’re looking for a fun family outing, take a hayride out to the U-Pick Pumpkin Field til October 31st. Be sure to stop for some of Hamilton Farms’ famous apple cider donuts at the market on your way out! And the seasonal bounty doesn’t end in the harvest season. They’ll keep you colorful once it gets cold. 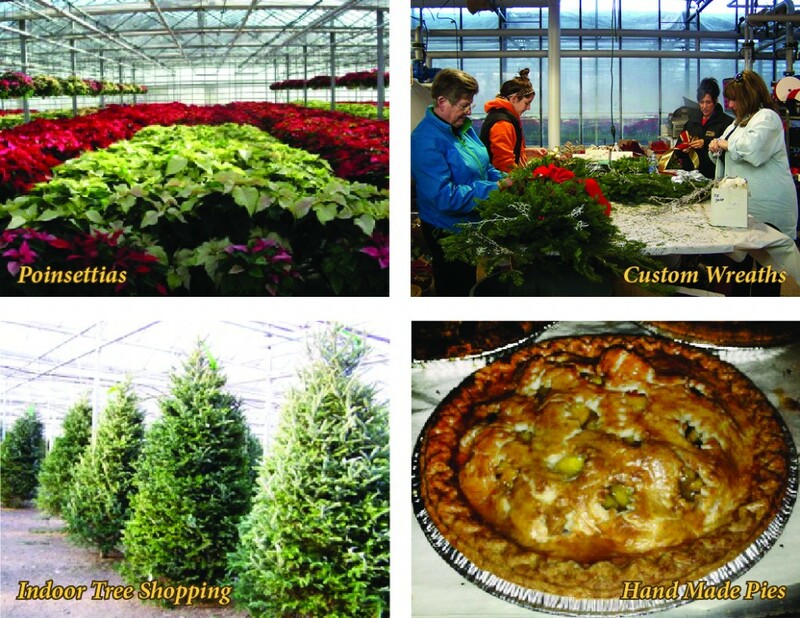 In the Winter, they sell poinsettias, Christmas trees, evergreen roping & grave blankets and handmade, custom wreaths. The trees are all displayed fully open inside the greenhouse for all-weather shopping. Whether it’s raining, snowing or just plain freezing, you can pick your tree comfortably! And if you’re looking for some solid savings, ask about their special discount days and their free Preferred Customer rewards program. It’s a great way to save some green while getting some greenery. Visit on Military Discount Mondays*, on Garden Club Member Discount Tuesdays* & on 65+ Senior Citizen Discount Wednesdays!